Join us for the ribbon cutting for this great new fast-casual halal restaurant in Avondale! The Halal Guys are pioneers of American Halal food, which features a flavor profile that is a complex melting pot of Middle Eastern and Mediterranean flavors that are sure to delight. 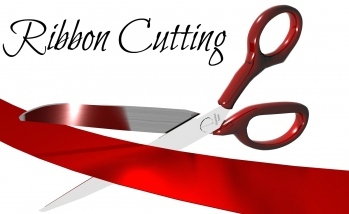 Ribbon Cutting Ceremony will begin at 10:45am!